To produce better and better and more sustainable for your projects. For more than four decades the TechnoPhysik Group develops, produces and distributes high-quality insulation materials free of asbestos. The TechnoPhysik Group comprises 4 business venture: The TECHNO-PHYSIK Engineering GmbH and HOFFMANN WDT in Germany, the MINERALKA d.o.o. in Slovenia and the MINERALKA d.o.o. in Austria. Beside the production of glass microfiber boards and moldings as well as Vermiculite products, the societies of the TechnoPhysik Group handle and process nearly all insulation materials for the respective applications in the electric heat and gas heat industry, household appliances, aluminum, glass and ceramics, etc. The existing product portfolio covers temperature ranges from (-) 180°C to (+) 1600°C. Our companies successfully produce fire protection products from Vermiculite for the national and international market for several years. We provide a wide and individualized range of products in the branches of fire protection and insulation. For more than 25 years the TECHNO-PHYSIK Engineering GmbH is a manufacturer and supplier of innovative thermal insulating solutions in the industrial sector and also a partner of sustainable and environmentally friendly combustion technology for furnaces and fireplaces. The MINERALKA d.o.o. headquarter in Slovenia and the MINERALKA d.o.o. branch in Austria are specialized in the production and distribution of high-quality and sustainable FIPRO® and THERMAX® thermal insulation and fire protection products. The Hoffmann WDT Wärmedämmtechnik GmbH is a specialist in refractory and insulation made of Vermiculite. Hoffmann WDT offers a wide product portfolio from simple insulating boards to complex, custom-made mouldings. 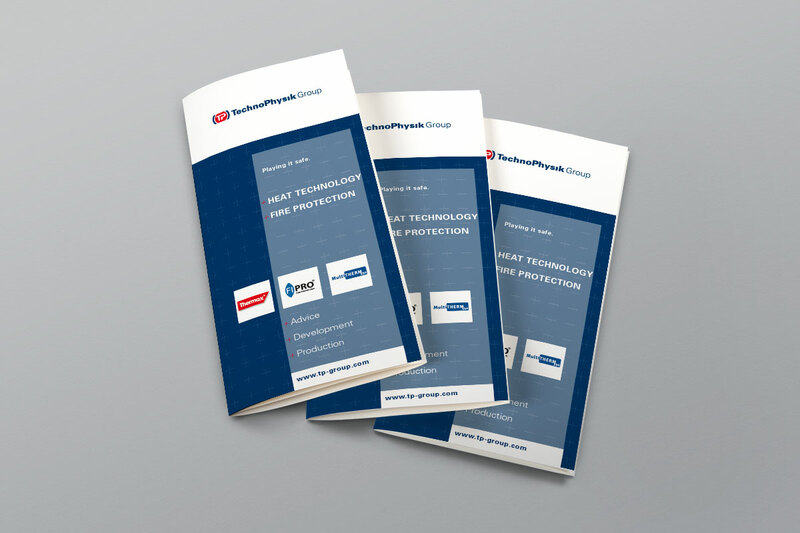 The TechnoPhysik Group acts internationally successfully as a manufacturer and distributor of high-quality insulating materials and professional high temperature adhesives for industries, marine and offshores. Today, products of the Techno-Physik Group are worldwide used as noncombustible thermally efficient insulation products for electric heat and gas heat industry, aluminum industry and many other industrial branches. The fire protection boards of Techno-Physik Group you can find in mega yachts, passenger ships, public buildings, oil rigs as well as tunnels and pits all over the world. We owe this success to our wide range of competence, comprising the development and production of insulating materials made of Vermiculite and microfibre boards, through the development of insulating materials to semi-finished products to numerous accompanying services. A variety of CNC machine tools make it possible to accomplish very complex requirements with immediate solutions. The TechnoPhysik Group selectively is looking in close cooperation with customers for innovation and works on the permanent advancement of her products. Core idea is the adaptation specific for application or new development of insulating materials, components and services. The consideration of target system in combination with close cooperation to our customers and individual services lead to perfect solutions. The active development of new products occurs according to the requirements of our customers – and always in a view of the current market. Basic development means for us adaptation existing insulation concepts to the changing demands of the market and the legal guidelines. Thus, the TechnoPhysik Group uses examinations for the thermal behavior and use-related studies. To increase your productivity, we assume all services related to your product: processing, packaging and logistics. Furthermore we offer the integration of external suppliers and module production. The basis for this system competence are our long-standing experience in the area of technological demanding systems and highly trained professionals.